With baseball’s Opening Day just hours away, Blast-Casters Ryan Meehan from East End Philadelphia and J-Dub from Dubsism take a hard look at the upcoming season. This isn’t you normal preview of cming baseball attractions, rather Meehan and J-Dub have compiled a full nine innings worth of baseball “locks;” things that are virtually guaranteed to happen in “America’s National Past-time” over the next six months. Like I said, this isn’t the standard set of predictions, rather these are things which will prove to be important later on, but many of them may not be on your radar right now. 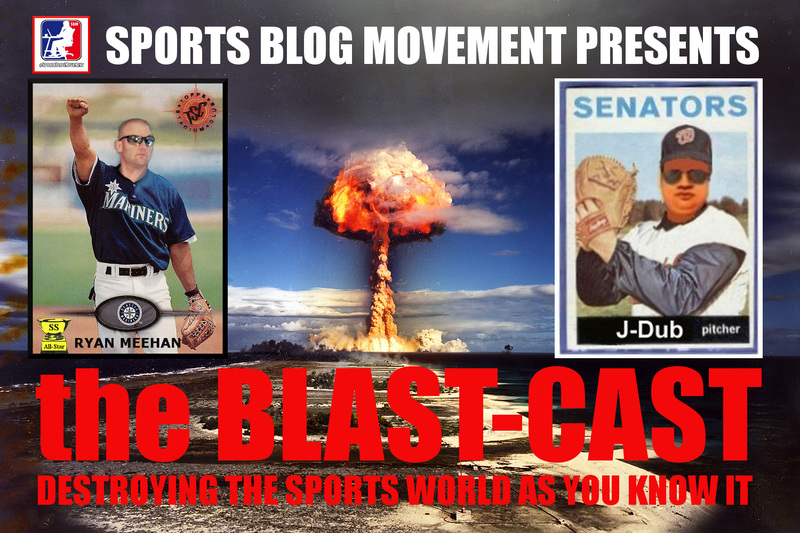 Click here to listen to or download the Blast-Cast (MP3 format)…this is a “must-hear” if you are a baseball fan! This entry was posted on March 31, 2013 by J-Dub in Sports.